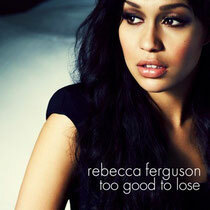 Following on from having the biggest week one sales by a debut female artist in 2011, Rebecca Ferguson releases her new single ‘Too Good To Lose’ on February 26. 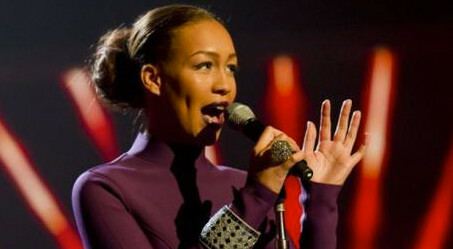 Rebecca’s album ‘Heaven’ was released in December to mass critical acclaim. Selling an outstanding 128,000 copies in just one week, the album went straight into the charts at No 3 in one of the most competitive weeks of the year.